Documents and analysis material: texts, projects, dossier, interviews. Magazine in Situ produces eventual spaces offered to the investigation and the production of specific situations and themes. 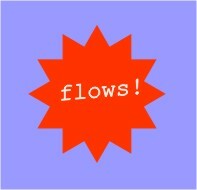 fLOWS! 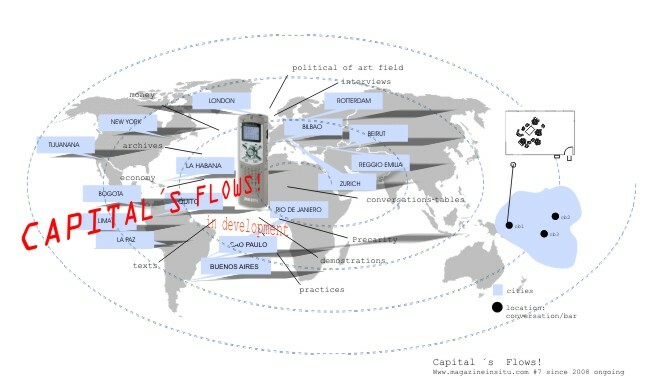 Capital´s Flows proposes to investigate the tension between art and economy creating a path of flows that works out like series of in situ talks, meetings and groups of projects and texts. The talks in situ to be carried in several bars and cafes from different cities of the world, and work out as preliminary and/or parallel investigation to the online texts, projects and editions. This issue arises as a process that also documented a significant moment of capitalism. Locations: bars and cafes from several cities. Issue: reflections, interchanges and discussions regarding tension between economy, flows of capital (artistic/social/economic) - value concept and art practice. They are possible through the collaboration and the interest of several artists, critics, curators, writers, activists, philosophers, anthropologists, producers and cultural agitators. These CONVERSATION TABLES happen since August 2008 officers carried out in bars and cafes in Buenos Aires (AR), Quito (EC), Beirut(L), Sao Paulo (BR), Reggio Emilia (IT), Bilbao (ES), Rotterdam (HO), London (GB), New York (USA), Rio de Janeiro (BR), Montevideo (UR) and it is expected in the following months the inclusion of:Tijuana, La Havana, La Paz, among others. 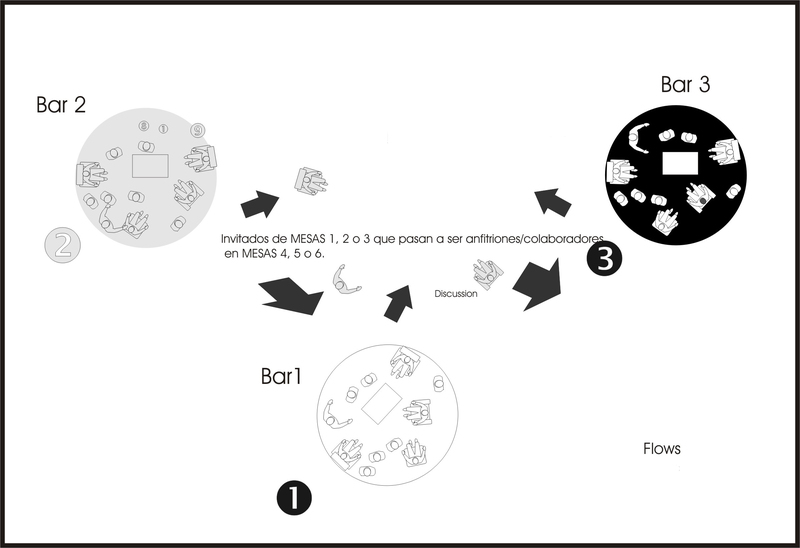 Who has collaborated as host/collaborator (A/C):Autoeskola (artist iniciative), María Fernanda Cartagena (curator/crític), Karina Granieri(curator/artist), Rana Hamadeh (artist), Alicia Herrero (artist), Sophie Hope (curator)http://makingliving.blogspot.com/, Miren Jaio (critic), Daniela Swarovsky (curator/DJ), Nicolas Vass (artist), Pedro Lash (artist), Helmut Batista (Capacete), Collettivo Sottotetto, Fran Ilich (ciber-artist) http://www.radiomutante.net/ ). Collaborating organizations to date in Flows! 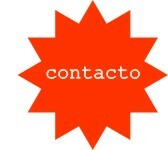 : Artist Residence Aguilhas Negras, Sao Paulo, Brazil; Sao Paulo Contemporary Cultural Center , Brazil; Autoskola and Anti, Bilbao; Spain, Capacete, Rio de Janeiro. The development of this edition is being considered as an essay on the possibilities in the generation of production for intellectual and artistic work resources. A case of theoretical and practical study being MAGAZINE IN SITU an independent and artistic device that produces different arrangements in each edition. How do you evaluate production, movement and (cultural) consumption of services or productions respect to your practices, in terms of auto sustainability? How are the frame or contexts by where these circulate? What kind of capital (taking the concept in a broad sense) and flows interchange with them? Are these in correspondence with the values and beliefs of the social and artistic community membership?Do you think your practices activate new problems, areas and production, movement and assessment strategies? The tight space of the institutions of art does affect the way of transit the issues? How? Do you have any critical stance or project to that effect? What are at link with other projects on the issues?